The confidence that the Vauxhall Crossland X has in its own ability is sure to give you peace of mind that whatever you throw at the SUV it can handle. 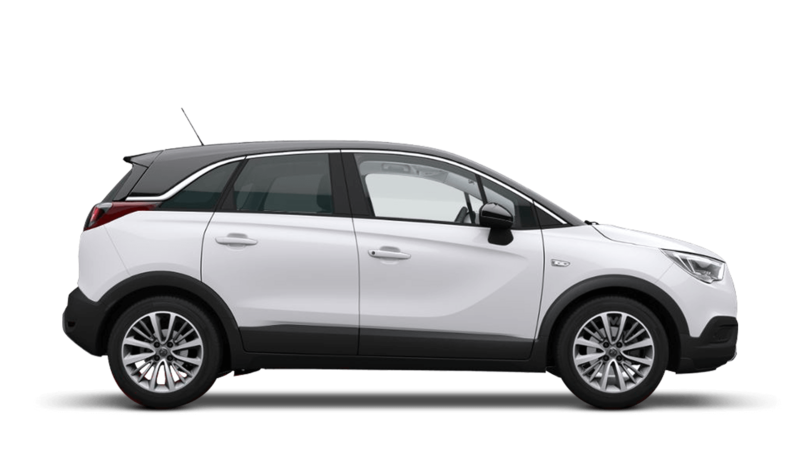 Take one of the approved used Vauxhall Crossland X cars for sale at Pentagon on a test drive today and experience for yourself the true power of this incredible SUV. What could be better than a beautiful car with plenty of punch? Well maybe if you get a great deal that would, right? Well at Pentagon we check all our used Vauxhall Crossland X prices daily to ensure that we offer all our customers the best possible deal. Plus, as an approved dealer of Vauxhall all of the used Vauxhall vehicles we sell comes with the Network Q warranty.